More and more healthcare organizations are seeking to update their emergency preparedness plans in order to conform with the Center for Medicare and Medicaid Services (CMS) deadline. However, it is also important to create an effective policy management plan that examines the policies and procedures relative to the CMS rule at each independent organization. Since the Center for Medicare and Medicaid Services explicitly stated that they intentionally did not specify detailed requirements for related policies and procedures, this faction is up to each healthcare organization. One way to simplify your policy management needs around the CMS rule is by using intuitive software such as HospitalPORTAL Intranet which has a built-in policy manager for document management. HospitalPORTAL offers a robust and ready-made policy manager for healthcare organizations seeking to develop, store, review, approve, and distribute policies and procedures around emergency preparedness. Outlining an effective plan is central to the goal of being compliant and prepared for an emergency situation. Your policies and procedures should include the following components that are necessary to comply with the CMS preparedness rule. The first step in establishing policies and procedures around emergency preparedness involves risk assessment. Once sufficient risk assessment has been established, policies and procedures can be based on them, and then leave it to your policy manager to automate and house the vital information. Adequate risk assessment must look at setting up safe conditions in a healthcare environment. In the event of loss of water or electricity, provisions should be made to make sure the facilities are safe and sanitary. Having an alternative power source on hand to maintain temperatures that are conducive to patient’s health is critical in a healthcare environment, especially a hospital or long-term care facility that provides clinical patient or surgical care. Policies and procedures that govern these situations need to also address fire detection, sewage and waste management, emergency lighting, and other related considerations. While examining the CMS Preparedness Rule in relation to developing policy management protocols, it is also essential to consider the ability of a facility to meet the survival needs of its staff and patients. Considering food, water, medication, supplies, and pharmaceuticals on hand is imperative especially during an emergency situation. Tracking inventory and cataloging supplies can help in this arena. Writing these considerations into your procedural outlines will be instrumental in ensuring emergency preparedness if this situation arises. It is essential to have policies and procedure established to govern the accessibility of patient records in an emergency. In order to maintain care continuity for patients in a hospital facility or in the event that a patient needs to be transferred, it is imperative to have a plan for patient records. According to the CMS rule, facilities must have emergency preparedness plans that include established procedures that secure access and availability of patient records. 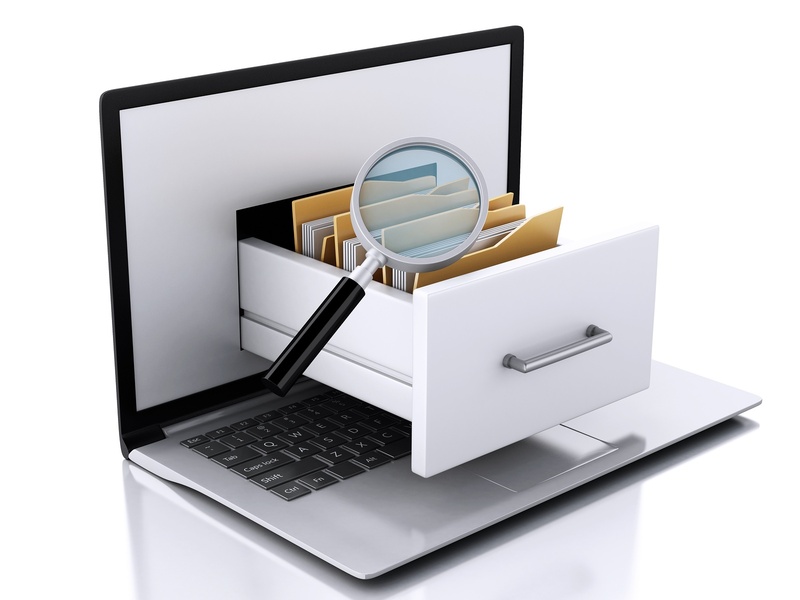 Developing online record access is one of the most effective ways to stay compliant however the record keeping and sharing will need to fit within HIPAA rules. Learn more about developing appropriate policies and procedures around the CMS Rule by using cutting-edge policy management software offered by HospitalPORTAL. Explore the website to learn about the features and benefits offered by our Intranet and policy management software. For a detailed emergency checklist, click here.